The Knights of Columbus is the largest Catholic fraternal service organization, standing for the four principles of charity, unity, fraternity and patriotism. Welcome to the Official Website of the Knights of Columbus, Council 1804 in Little Falls, Minnesota. Our Charter dates back to 1915. 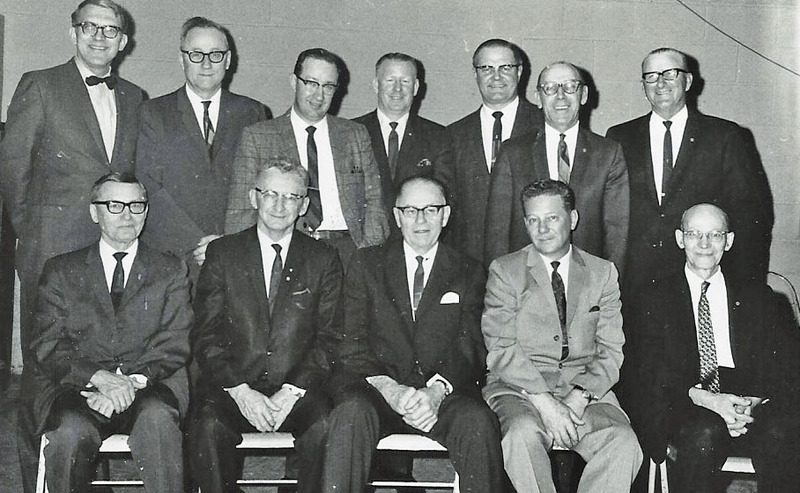 Board of Officers back in 1969.